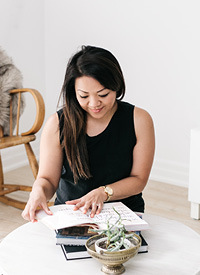 A Touch of Pink — Love On Sunday Love On Sunday | Interior Styling in Toronto and the GTA. What do you think? I'll have to think of a way to sneak in some pink pillows without my boyfriend noticing. Wish me luck!